The more the merrier with the Passport Program! What better gift than a field guide to the best bars, restaurants, breweries, wineries, and distilleries. The Passport is perfect for group activities and team bonding. Take the hassle of picking out where to get drinks and make it a fun challenge to try great places around your city. Extra perks! We’ll not only provide splendid discounts for groups, we’ll also provide free shipping. Hell, we’ll even help organize a big outing if you’re looking for your whole group to Passport together! 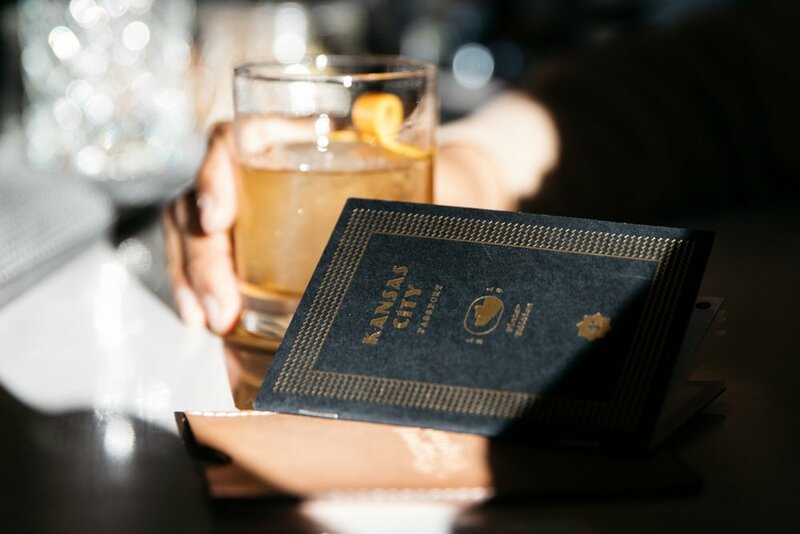 The Passport Program is a series of boozy field guides aimed at helping you discover the city’s best bars, restaurants, breweries, distilleries and more! This Winter Edition pocket-sized book features tons of 2-for-1 craft beverage specials good for the whole winter.